He's no stranger to artistic transformation. 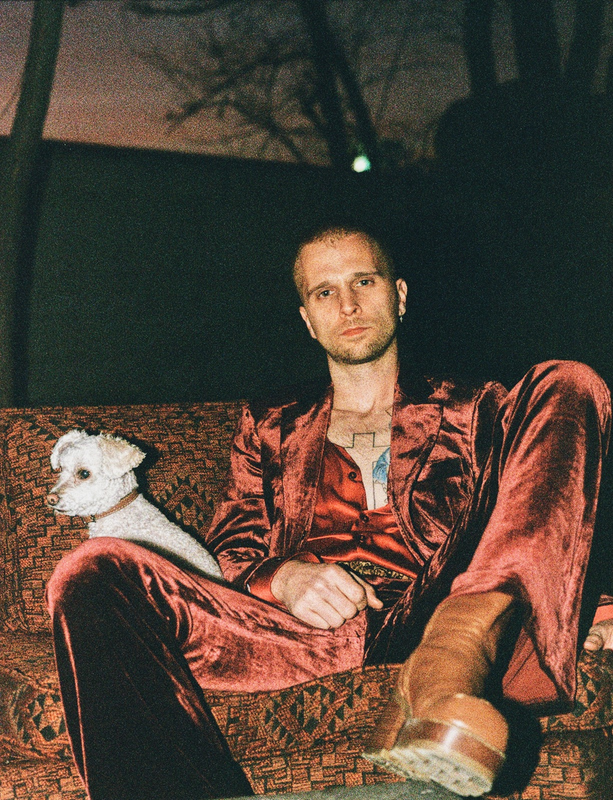 With his image and sound in a constant state of evolution, JMSN's music reflects his tireless exploration of his ever-changing creative environment. Throughout these changes, one thing remains steadfast: true individuality and an insatiable drive to create and grow.